For a MAP of the RTS click here. All plastic bottles and jars (milk, water, juice, salad dressing, laundry detergent, shampoo, dish soap, etc.). 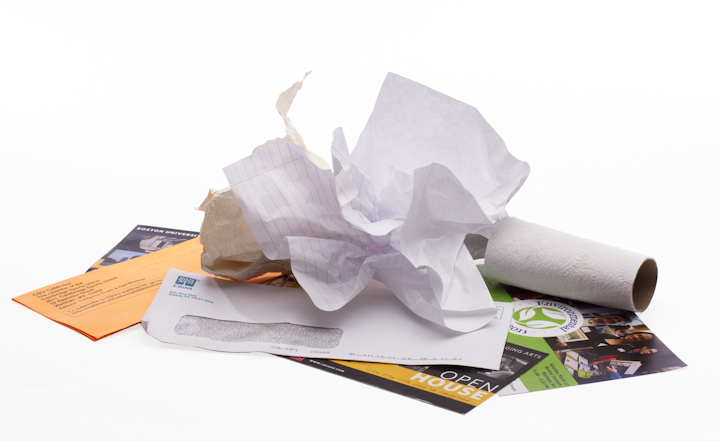 Residents must place non-recyclable trash in yellow pay-as-you-throw trash bags. Click here for information on where to purchase bags. 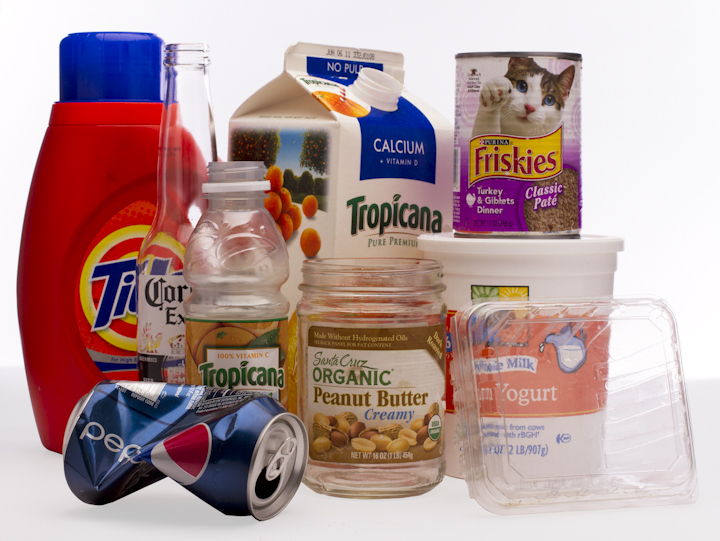 For a list of recyclable materials that are banned from disposal as trash in Massachusetts click here. Non-recyclable / reusable items too big to fit in a yellow bag and large quantities can be disposed of as bulky waste or clean-outs. Payment is by check or credit card only. Please have your RTS sticker # ready. of in the scrap metal at no cost. Tuesday - Friday, 7:30 a.m. - 3 p.m., Saturday until 4 p.m. No drop-off after 3 p.m. Items you no longer want or need but someone else could use. All items must be clean and in good working condition. The Re-use-it Swap Shop is staffed by Needham volunteers. If you are interested in volunteering please CLICK HERE. Please empty leaves and grass clippings out of paper or plastic bags. 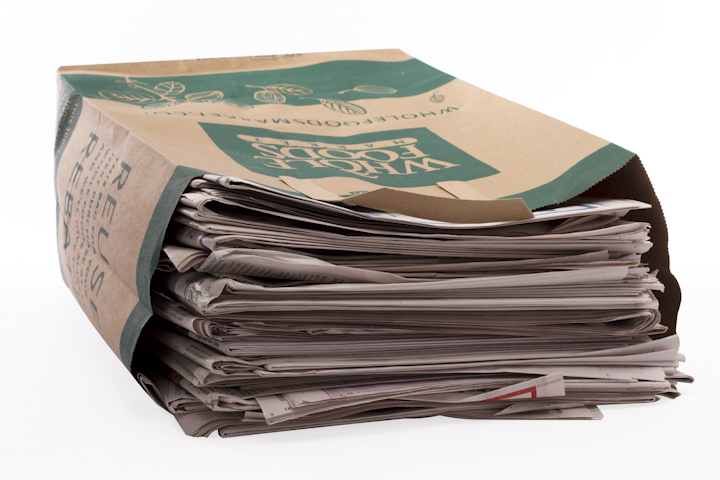 Empty paper bags may be composted with yard waste. Plastic bags must be disposed of as trash. Also open Sundays in November from 10:30 - 4 p.m. for leaves only. Compost and loam are available for resident for a small fee. $.05 deposit will be refunded to various local charities that take turns sorting donated beverage containers. Clothing, bedding, towels, curtains, and textiles in any condition. Belts, shoes, handbags, etc. are okay. Rips, stains and tears are OK. Dirty and moldy items should be disposed of as trash. On paint collection day only – third Saturday of the month April - October. Latex paint should be dried out and disposed of with regular household trash. Large rigid plastic items such as laundry baskets, trash barrels, recycling bins, lawn furniture, plastic children's toys, 5 gallon pails, pet carriers, etc. Do not include #3 PVC/vinyl plastic such as PVC pipe, vinyl siding or trim, fencing, hoses (dispose of as trash). Do not include block styrofoam (dispose of as trash). Remove batteries. Small amount of metal hardware ok.
Stove, refrigerator, AC, dehumidifier, water heater, etc. Rechargeable batteries - Power tools, tooth brush, computer, cordless phone, etc. Button batteries - watch, hearing aid, etc. No Alkaline batteries accepted. Alkaline batteries are not hazardous and should be disposed of with regular trash. Leave computers and all other components (monitor, keyboard, etc.) in the electronics / monitor area. Printers, fax machines, receivers, VCRs. There is a $15 fee for computer monitors and TVs, see Monitors and TVs below. Fluorescent lamps contain a small amount of mercury and should not be disposed of with regular household trash. State law bans the disposal of medical sharps in household trash. For information on how to properly store and prepare used sharps for safe disposal click here. Thermometers, thermostats, mercury switches, elemental mercury, flowmeters and other mercury containing devices. 20 gallon and small camping propane tanks. Do not dispose of any unwanted medication in the toilet. For a safe, secure way to dispose of controlled substances and other medications, any medication can be taken to the Needham Police Department at any time, or during their annual drug take-back day held the last Saturday in September. Needham sponsors one Household Hazardous Waste event each year in October that is open to all Needham residents at no charge.